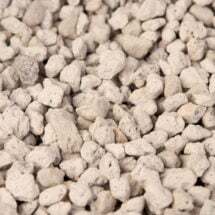 Soilless gardening mixes get a lift from this all-natural mineral that boosts water retention without changing the pH. 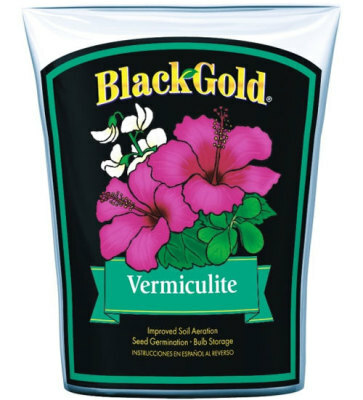 Use Black Gold Vermiculite to root cuttings or offer any plant more air capacity for stronger, more balanced growth. 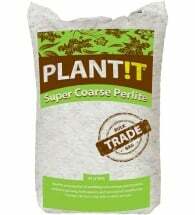 Preferred by many hydroponic operations as a sterile seed-starting grow medium. 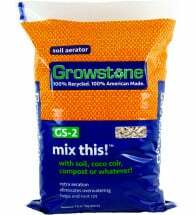 For starting seeds or rooting cuttings, use directly from bag and water gently. 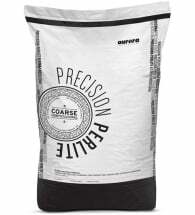 To amend problem soil, combine with equal amount of soil for optimal water retention and air availability. Pour over flower bulbs when putting them in storage to prevent rot and mildew.